Help us celebrate the diversity of our Merrymount community by participating in or helping to plan our 6th annual International Night. 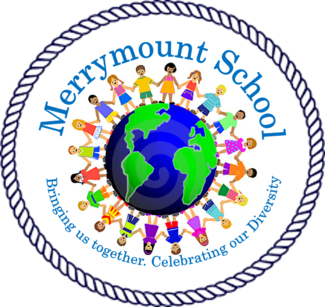 This popular event is a celebration of diversity that brings together the Merrymount community to learn about and share with each other the many cultures represented in our school. Families & faculty host tables to share information about their country and culture, do cultural performances or host a cultural activity. Past years have showcased 25+ countries by 30 families! If you would like to volunteer to host a table, perform or assist with event planning please sign-up! A PTO member will follow-up with you with details. If you have any questions or would like more information, contact Jen Andre. Each performance limited to 5-10 min.